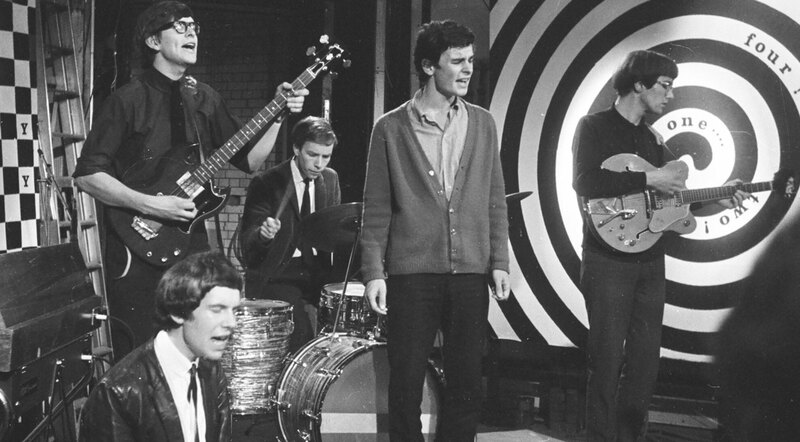 You’d never guess that a band hot on the heels of a smash hit like ‘She’s Not There’ would have trouble getting another single off the ground, but even English rockers The Zombies had their fair share of trouble with Summer of Love counterculture anthem, ‘Time Of The Season’. Despite a history that would boast being used in countless movies set between 1967 and 1969, ‘Time Of The Season’ failed as a major single for The Zombies when it was released in 1968 on the band’s album Odessey and Oracle. In fact, the song wouldn’t make a breakthrough for another year – by 1969, however, the band had already broken up. Fun Fact: ‘Time of The Season’ is frequently used in pop culture to represent the late 1960s. “Stand By Me” And “Time Of The Season” – Strikingly Similar, Or Bizarre Coincidence? ‘Time Of The Season’ is a fantastic song that perfectly sums up the feelings surrounding the Summer of Love. The bass riff is heavy, remarkably similar to that of Ben E. King’s ‘Stand By Me,’ and boasts the vocal talents of Zombies singer Colin Blunstone whose unique call-and-answer technique in the song immediately captures the era’s “free love” sentiment and lack of social inhibitions. Spread the love – after you crank this classic up nice and loud, that is!